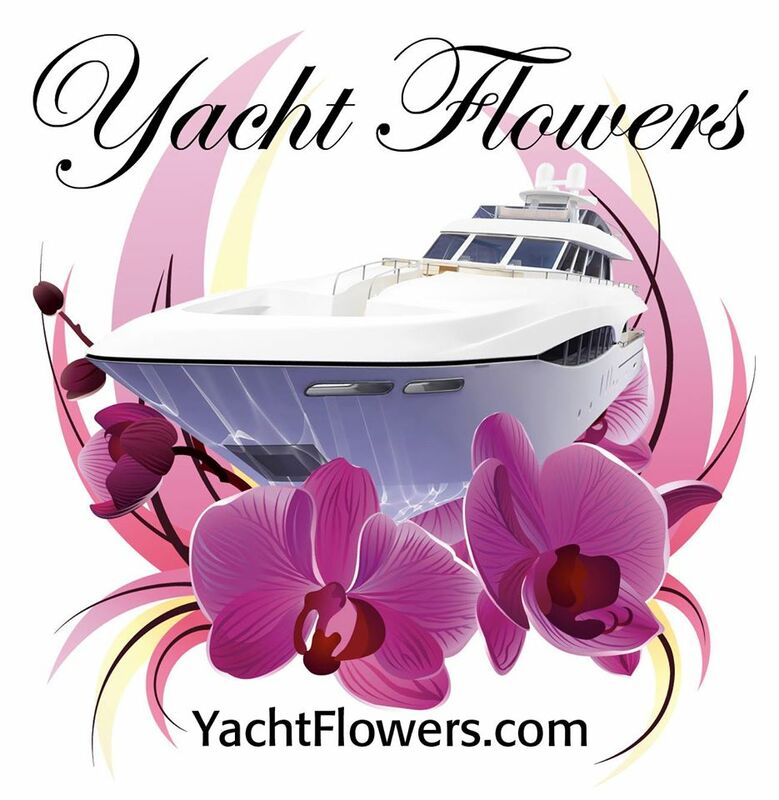 Welcome to the World of Yachting, the ultimate yachting resource. 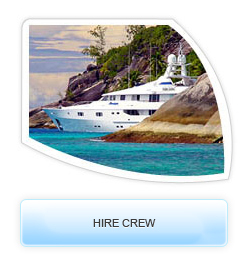 World of Yachting is the only website in the yachting industry where you can find crew (try our demo crew search! 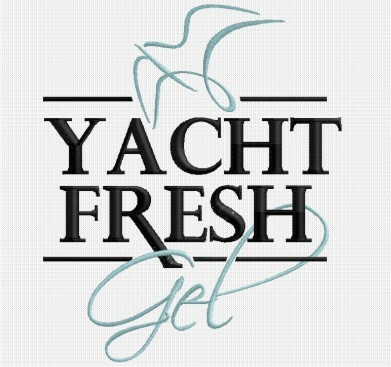 ), locate available yacht crew positions (always FREE for crew! 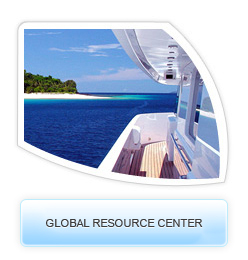 ), find information on an infinite number of resources (boat classifieds, event schedule, job boards, and much more! 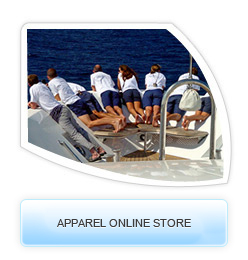 ), and purchase unique yachting uniforms and apparel (World of Yachting's Boutique). Join our World and discover! Copyright © 2019 World of Yachting ™, Inc. All Rights Reserved.